Technology, know-how, precision, attention to details. Beside our tradition to work, we have a strong attitude to be developers, consultants, people you can trust to solve projecting matters. 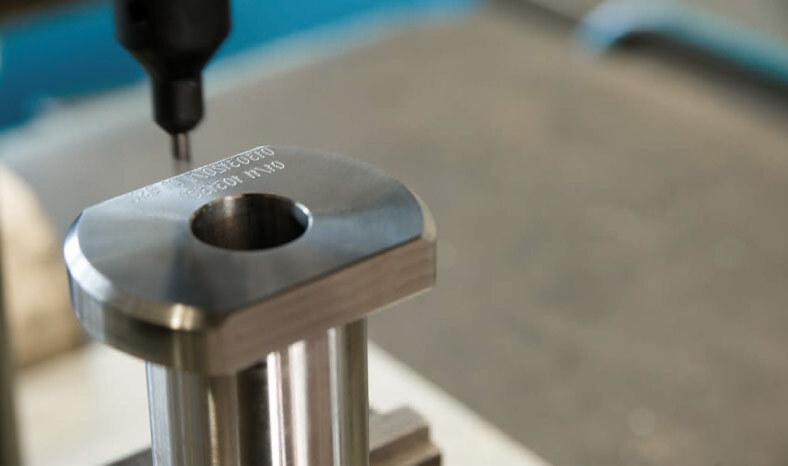 Since 1972, we are working in the high precision mechanics and soft carpentry sector, we have been growing in time, always respecting your demand and needs of accuracy and precision. 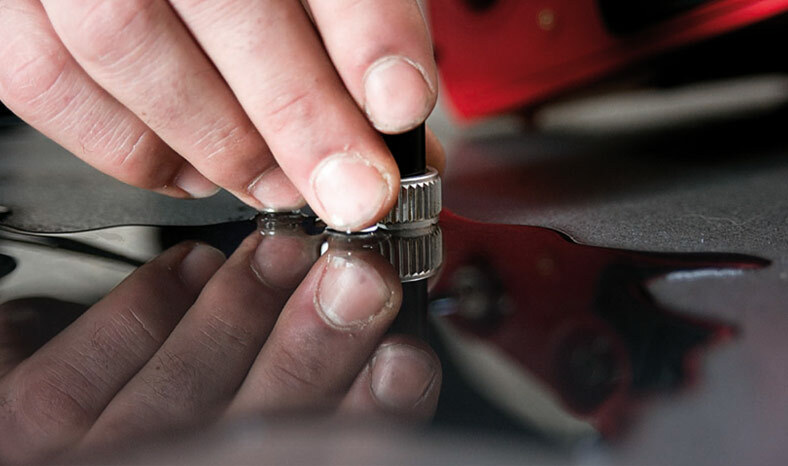 Our expertise leads us today to identify in our brand your trusted partner in production and development, we can lead your product to its highest performance levels, guaranteeing a high standard quality result, optimizing all the production costs. We elaborate processes reducing wastes of time and resources. Quality in several directions, different work areas to cover a higher and higher number of requests. Multiple competences and flexibility represent our way of thinking production. Starting from the work amount, we diversify our service, always meeting your requirements. We are committed to provide a total supply, as a unique entity that can be a reference for several levels of service, for works of different grades of complexity, in various sectors. Expertise gives us the right level of self-confidence to warrant an excellent and efficient result in the most different typologies of production. We work as a team, always ready to develop innovative solutions on different fields. A unique parner, multiple solutions. We love to provide the idea of a company creating and designing the project together with the client: We work as a team, always ready to develop innovative solutions on different fields. 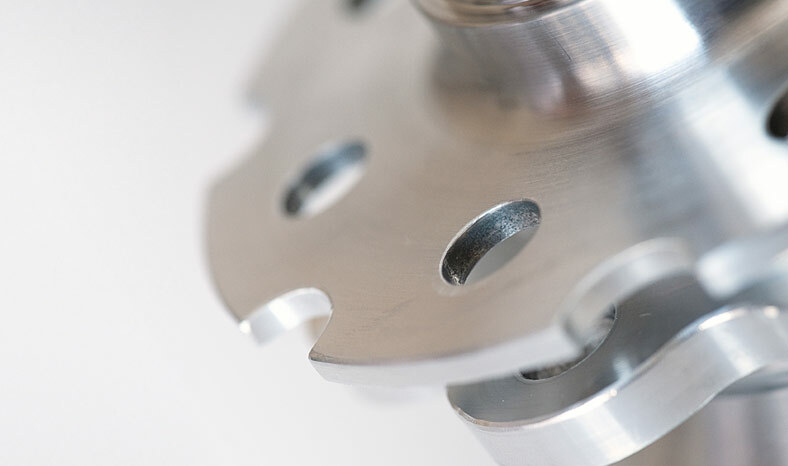 We have been gaining experience in time, being able to suggest the best solution for your product, from the project, to the prototype, to the testing of the result. Producing all the elements, from the single detail to the whole final and tested result, allows us to place ourselves in the most competitive market. We work with the main metal alloys (steel, aluminium, soft alloys and titanium alloys) and with plastic materials. A young and committed group, who leads the company always towards the improvement. Energy, punctuality in delivering, very high quality of manufacturing production, willingness to talk with clients to analyse and create the best. We are a growing team, a dynamic, open-minded and flexible group, always meant to evolution, an active partner in development and adapted to the highest levels of performance.